I graduated from Whitman College with an undergraduate degree in geology, spent several years working in groundwater remediation in Washington State, and am now a master’s student at the University of Nevada, Reno. 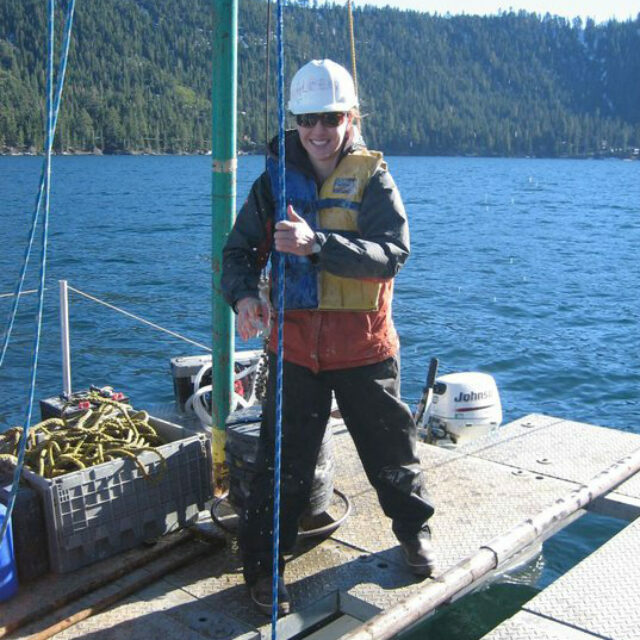 For my thesis, I’m working to reconstruct the paleoclimate record from Fallen Leaf Lake in the Tahoe Basin, California. Studying diatoms continually reminds me how much of the world we, as scientists, have yet to understand -- every time I look through the microscope my commitment to scientific discovery and environmental protection is reinvigorated.